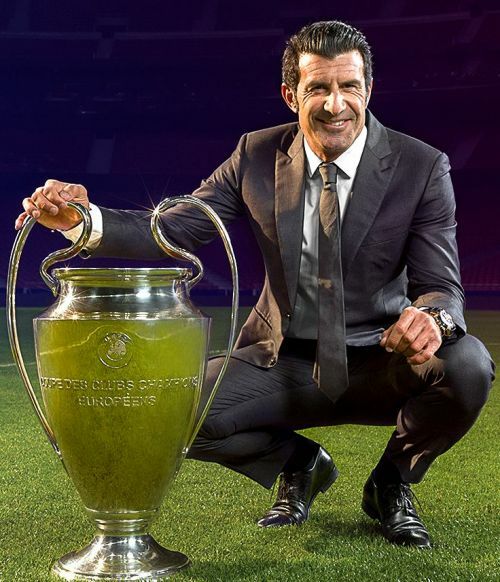 UEFA is bringing the UEFA Champions League to India through an exclusive fan event hosted by UEFA Champions League Ambassador Luís Figo. As part of a series of global fan initiatives, this event will offer a premium UEFA Champions League experience for Indian fans who will journey through the most iconic moments of the world’s most prestigious club football tournament. Taking place at 'Tote on the Turf' on Friday, 8th March 2019, the evening will also feature an interactive “Best of the Best” quiz which will pit attendees against each other in the hopes of winning an unforgettable photo experience alongside the UEFA Champions League trophy and the Portuguese superstar himself. Fans will be challenged to match Figo’s answers through an interactive voting pad, and the fan with the fastest and most accurate response will be crowned the winner. The exclusive evening will be hosted by Arpit Sharma and will include a set from local DJ Shireen and a series of engaging activations from UEFA Champions League partners Nissan, PepsiCo through their Lays and Pepsi brands, PlayStation and UEFA’s Broadcast Partner in India, Sony Pictures Networks India. The event in Mumbai is the first in a series of global events that will take the iconic trophy on a journey to emerging markets, with events in Rio and Shanghai taking place later in this year.